I scream, you scream, we all scream for… NICE cream??? Its HOT and summer is only half over! Treats are always in abundance during the summer and our health goals get a little lost in all the fun. 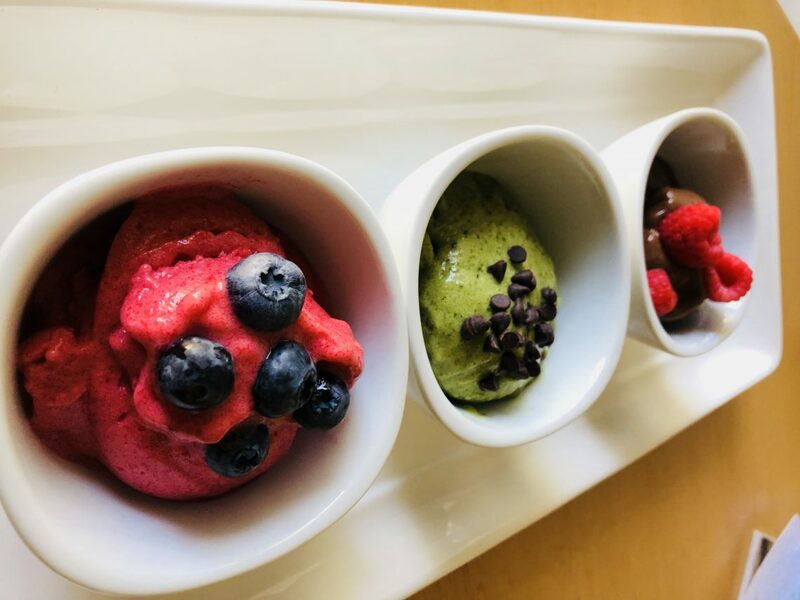 Why not combine your health goals and some creative fun in the form of treats? 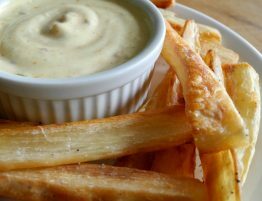 I love redefining treats that not only taste good, but my body will thank me for it. So I’m going to share my latest NICE cream treat from www.thebettyrocker.com that will have the kids…and big kids raving 😉! 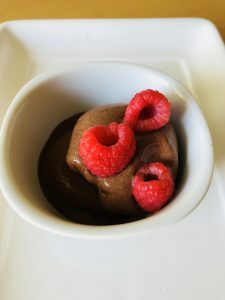 This is perfect for those who are dairy free, sugar free or for someone who never wants to skip dessert again! 1. Peel and chop your bananas, then freeze in a Ziplock bag or cookie tray. 2. Add bananas to food processor and blend until smooth. 3. Add in peppermint extract, salt and almond milk and blend again. 4. Add in spinach and blend until smooth. 5. Add in cacao nibs and pulse until well mixed into the batter. Eat right away, or transfer to a container and freeze for an hour for an ice-cream-like texture! TOP it off! This is one that’s easy to get creative with! Add fresh fruit, nuts, shredded coconut, hemp hearts or chia seeds! 1. Peel and chop your bananas, freeze in a Ziplock bag. 3. Add in vanilla and chocolate and blend again. Voila! Never skip dessert again! You can also make it a fruity flavour! 3. Add in vanilla and almond milk and blend again. 4. Add in raspberries (or other fruit) and blend until smooth. Keep those well ripened bananas in the freezer so its always ready to have freshly made nice cream to enjoy on the last of these hot summer days! 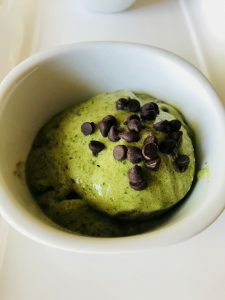 Thank you Betty Rocker (https://thebettyrocker.com/peppermint-chip-nice-cream/) for the amazing recipes and inspiration! Bon-Appetit! 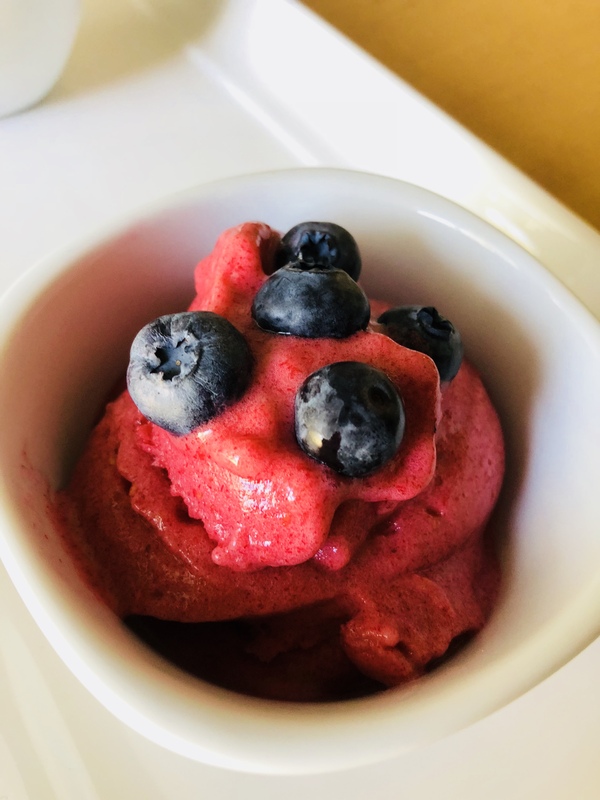 Tagsalternative, Charleswood, Chiropractor, Chiropractor in Charleswood, chocolate, diy, Easy, Fruit, fun in the sun, healthy, healthy alternative, Healthy Lifestyle, icecream, nicecream, peppermint, Recipe, summer, Winnipeg, Winnipeg Chiropractor, yummy! 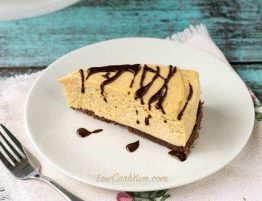 Tags: alternative, Charleswood, cheesecake, Chiropractor, Chiropractor in Charleswood, delicious, diy, Easy, guilt free, healthy, healthy alternative, Healthy Lifestyle, keto, peanut butter, Recipe, simple recipe, warm, Winnipeg, Winnipeg Chiropractor, yummy! 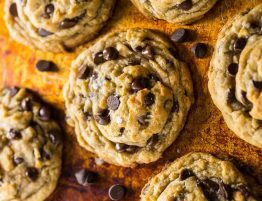 Tags: alternative, Charleswood, Chiropractor, Chiropractor in Charleswood, chocolate chip, chocolate chip cookies, cookies, delicious, diy, Easy, guilt free, healthy, healthy alternative, Healthy Lifestyle, Recipe, simple recipe, vegan, warm, Winnipeg, Winnipeg Chiropractor, yummy! 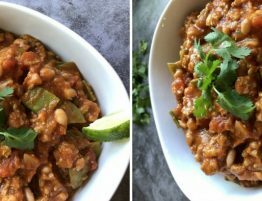 Tags: alternative, Charleswood, chili, Chiropractor, Chiropractor in Charleswood, delicious, diy, Easy, healthy, healthy alternative, Healthy Lifestyle, pumpkin, pumpkin white bean chili, Recipe, simple recipe, warm, Winnipeg, Winnipeg Chiropractor, winter, yummy! 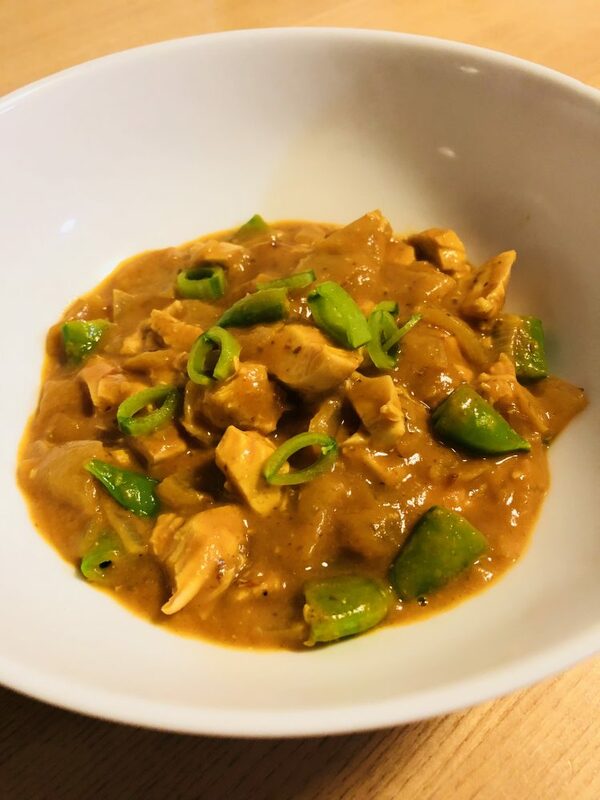 Tags: alternative, Charleswood, chicken, Chiropractor, Chiropractor in Charleswood, Curry, delicious, diy, Easy, fall, healthy, healthy alternative, Healthy Lifestyle, pumpkin, Recipe, Red curry pumpkin chicken, simple recipe, Winnipeg, Winnipeg Chiropractor, yummy! 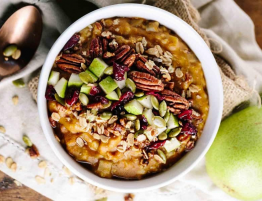 Tags: alternative, Charleswood, Chiropractor, Chiropractor in Charleswood, diy, Easy, fall, healthy, healthy alternative, Healthy Lifestyle, oatmeal, pumpkin, Recipe, slow cooker, Winnipeg, Winnipeg Chiropractor, yummy! 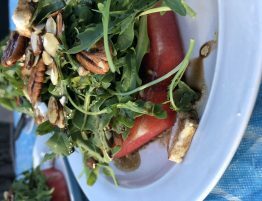 Tags: alternative, Charleswood, Chiropractor, Chiropractor in Charleswood, diy, Easy, fall, Fruit, healthy, healthy alternative, Healthy Lifestyle, Recipe, salad, summer, watermelon, watermelon salad, Winnipeg, Winnipeg Chiropractor, yummy! 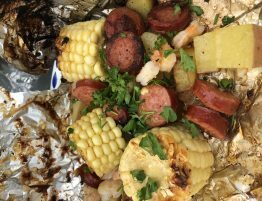 Tags: bbq, Charleswood, Chiropractor, Chiropractor in Charleswood, diy, Easy, fun in the sun, healthy, Healthy Lifestyle, Recipe, Shrimp, summer, Winnipeg, Winnipeg Chiropractor, yummy!